One dozen 6-inch pure beeswax party candles hand-dipped in Canada. 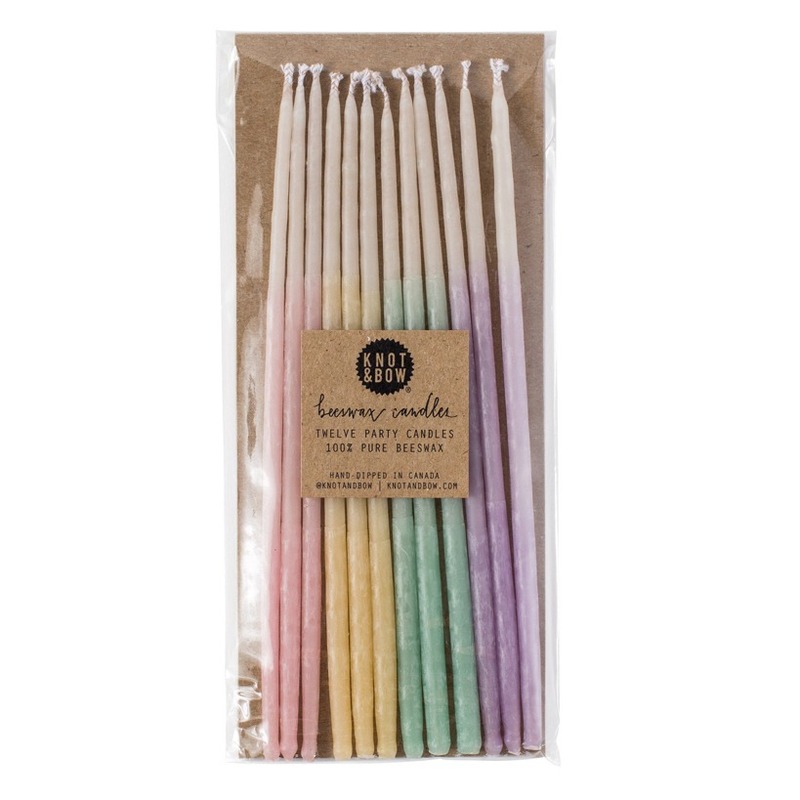 These 100% beeswax candles have a light natural beeswax scent. With a 30 minute burn time, they are perfect to use and re-use!